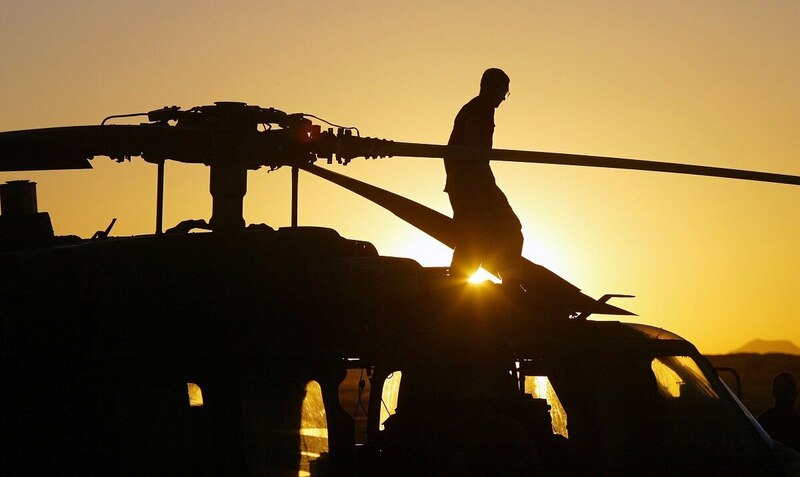 A U.S. helicopter crashed in Logar Province, Afghanistan, late Friday evening, killing one American service member and injuring six others, according to a press release from Resolute Support. The helicopter was not downed by enemy fire, according to U.S. officials in Kabul. “We have full accountability of all personnel and the crash site has been secured,” the press release reads. “We are deeply saddened by the loss of our comrade,” said Army Gen. John Nicholson, the commander of U.S. forces in Afghanistan. The wounded crew members have been taken to a hospital where they are being treated for their wounds. There are nearly 11,000 U.S. troops in Afghanistan. The Trump administration has recently signed off on a new South Asia strategy that will see a modest increase of several thousand more U.S. troops in Afghanistan.